The Walton County Sheriff’s Office is committed to ensuring our community is a safe place to live, work and visit. We will strive to excel in all aspects of our mission with a sustained passion for improvement, innovation, nurturing public trust and fostering community partnership. We will keep pace with the latest law enforcement methods and technology through continuous training and education. Our work environment will encourage input, participation and commitment to excellence. Integrity – Integrity is central to everything we do and key to maintaining the trust of our citizens, colleagues and law enforcement partners. We are honest and truthful with the citizens and visitors we serve. We model positive behavior and observe the highest moral and ethical principles. 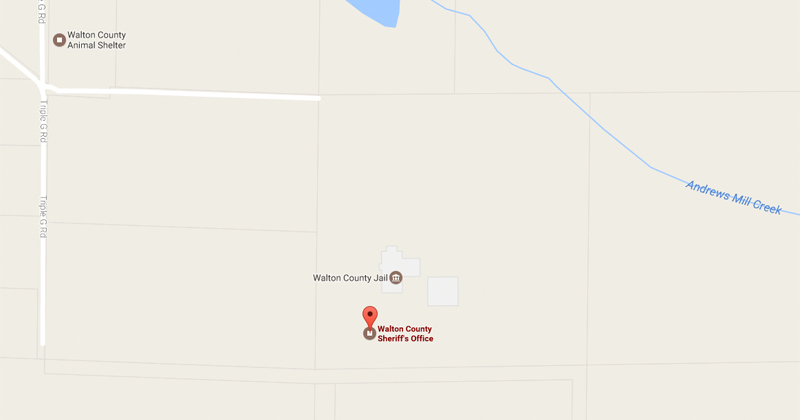 Service – The Walton County Sheriff’s Office exists to serve and protect our community and its citizens. We strive each day to be selfless in our devotion to duty as law enforcement officers. We carry out our crucial mission with professionalism, respect for others, discipline and self-control. 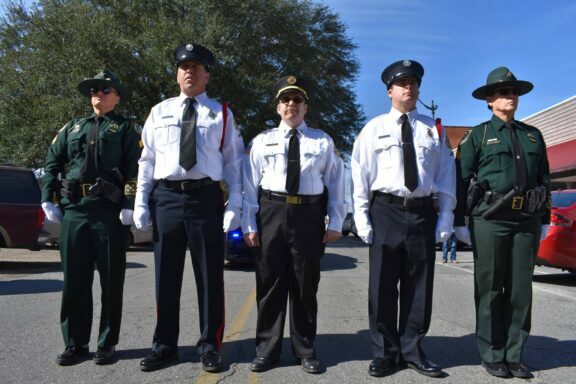 Courage – We will carry out our duty to serve and protect the citizens of Walton County with the utmost physical and moral courage, despite personal risks, and with the firm commitment to do what is right and just. We take responsibility for our decisions and actions and courageously consider new ideas to change and improve our organization where change and improvement are needed.